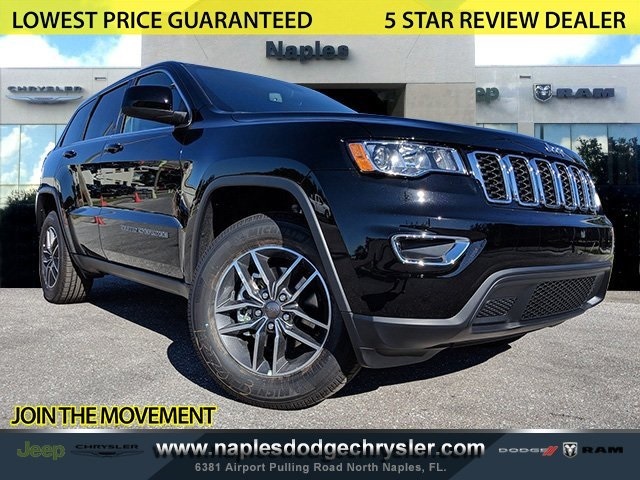 Whether it’s a new or pre-owned vehicle, car loans and financing, a certified service department, or a full selection of authorized parts and accessories, Naples Chrysler Dodge Jeep Ram is the place to go! New vehicle pricing includes all offers and incentives. Prices do not include tax, tag, title, pre-delivery service fee of $899.95 and Private Tag Agency Fee of $184.00, which charges represent costs and profit to the dealer for items such as inspecting, cleaning and adjusting vehicles and preparing documents related to the sale. While great effort is made to ensure the accuracy of the information on this site, errors do occur so please verify information with a customer service rep. This is easily done by calling us at (877) 413-4090 or by visiting us at the dealership. Pricing includes all Discounts and Rebates offered by the Manufacturer. Please contact Dealer for Pricing. 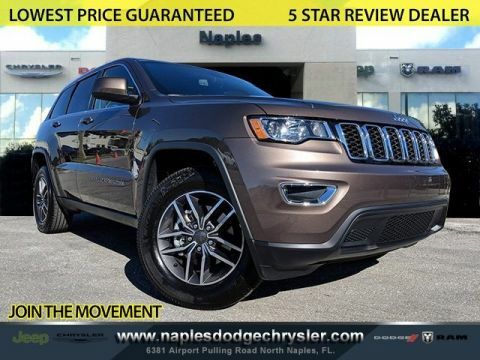 By submitting my cell phone number to the Dealership, I agree to receive text messages, and phone calls, which may be recorded and/or sent using automated dialing equipment or software from Naples Chrysler Dodge Jeep Ram and its affiliates in the future, unless I opt-out from such communications. I understand that my consent to be contacted is not a requirement to purchase any product or service and that I can opt-out at any time. I agree to pay my mobile service provider’s text messaging rates, if applicable. Our entire team is dedicated to taking the stress out of buying or leasing a vehicle. We strive to create a warm, inviting, pressure-free atmosphere that puts you in control from the moment you walk through our doors. In addition to every day low prices on our entire inventory of Chrysler, Dodge, Jeep, RAM, and quality used vehicles, we also keep dealer fees among the lowest anywhere in Southwest Florida. 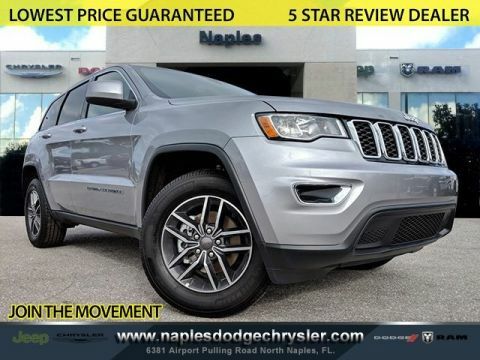 Naples Chrysler Dodge Jeep Ram	26.2232436, -81.7693882.